This innovative product was launched in 2004 for ‘good-doers’ and those susceptible to, and recovering from, laminitis. 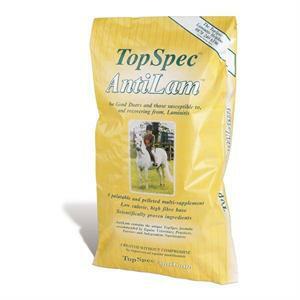 TopSpec Comprehensive is a powdered supplement (see p.16) that has been successfully fed to laminitic horses and ponies for many years, providing nutritional support for good recoveries. TopSpec AntiLam is a version of TopSpec Comprehensive, fine-tuned for laminitics and blended with a low-calorie, high-fibre base to make a palatable pellet. This unique multi-supplement can be fed out of the hand to horses and ponies at pasture. It is designed to be fed on its own with forage. 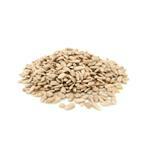 The forage can be in the form of late-cut hay or low-sugar-coated chops e.g. 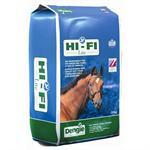 Dengie Hi-Fi Lite, or controlled grazing, or a combination of these, depending on the individual circumstances. • The scientifically proven level of Biotin (15mg/500kg horse/day), which in association with the methionine, cysteine, calcium, zinc, copper, iodine, and Vitamin A present will greatly improve the quality of new hoof growth. 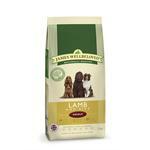 Chelated sources of copper and zinc are included in the formulation. 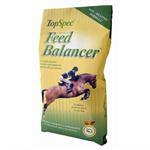 • A broad-spectrum supplement, vital for horses and ponies on a restricted diet. • Generous levels of anti-oxidants including Vitamins A, C and E plus selenium to combat the free-radicals that have been increased by stress. 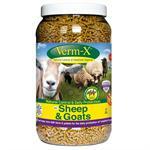 • A highly digestible, high-fibre supplement carrier to stimulate the fibre- digesting bacteria in the hindgut. 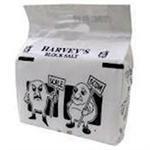 • Palatable, unlike some powdered supplements. 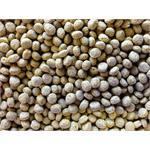 • Pelleted, can be fed on its own in a bucket/manger or by hand. • ‘Non-heating’, because it is very low in sugar/starch and high in fibre. 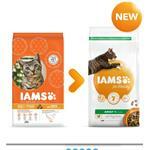 • Offers truly comprehensive nutritional support, all in one product. 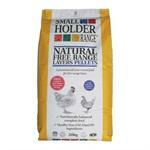 • Labour saving, no need to mix with other feeds to act as a carrier.